You can write regular markdown here and Jekyll will automatically convert it to a nice webpage. I strongly encourage you to take 5 minutes to learn how to write in markdown - it’ll teach you how to transform regular text into bold/italics/headings/tables/etc. 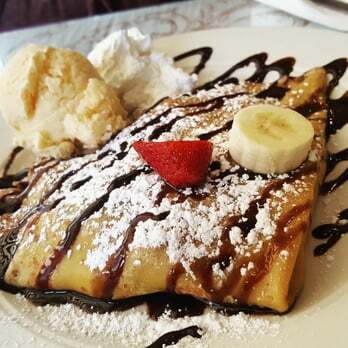 How about a yummy crepe? Note: This is a notification box. Warning: This is a warning box. Error: This is an error box.